On the Jobs Team, we are fortunate to partner with individuals that are committed to their employment search and long terms career goals. 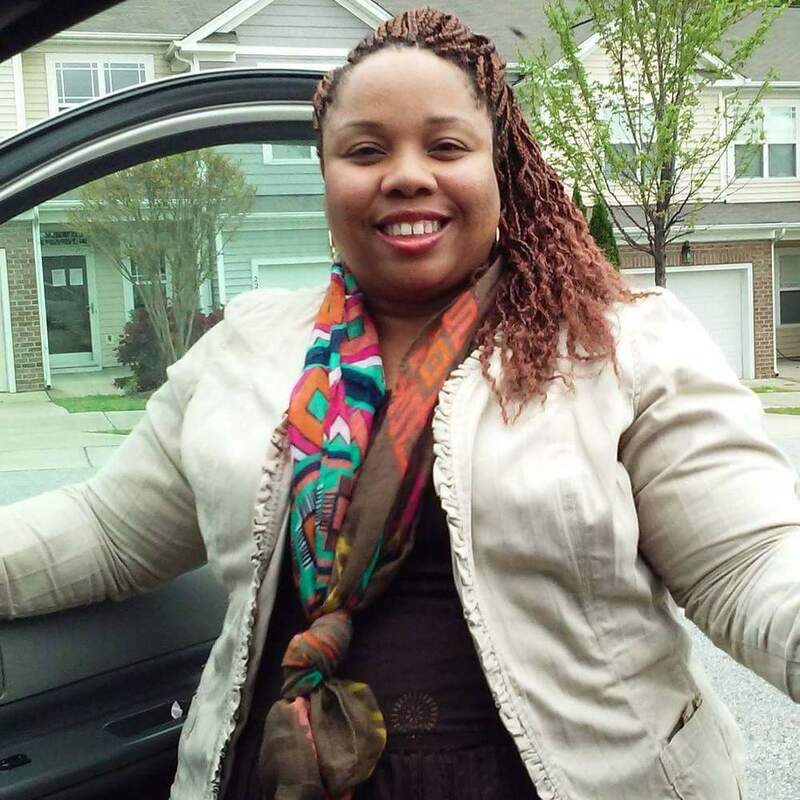 One of the individuals that we are honored to partner with is Ms. Tanecia Moore. Tanecia entered the Jobs Week on April 27, 2015. Although Tanecia has an Associate’s Degree in office administration, she was having difficulty obtaining employment. Prior to coming to Jobs Week, Tanecia had been attempting to find a job for 2 years and 3 months. She has recently been hired on as a tutor at Capital City Integral Care where she will be assisting middle school aged children improve their reading and math skills.